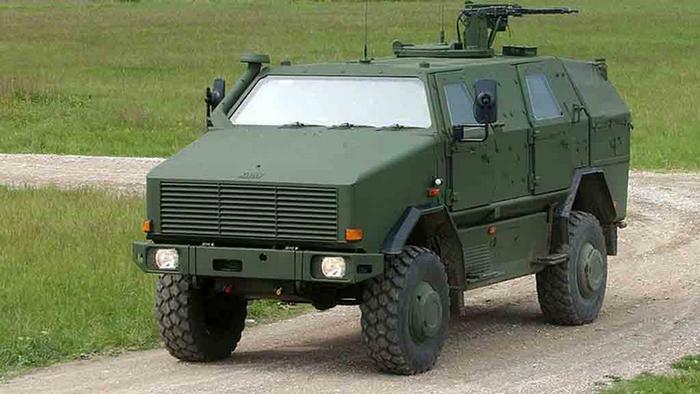 Home / ENGLISH / Germany exporting weapons to Saudi Arabia and UAE — reports!! Germany exporting weapons to Saudi Arabia and UAE — reports!! Germany's secret security council has allowed weapons shipments to members of the war coalition in Yemen. 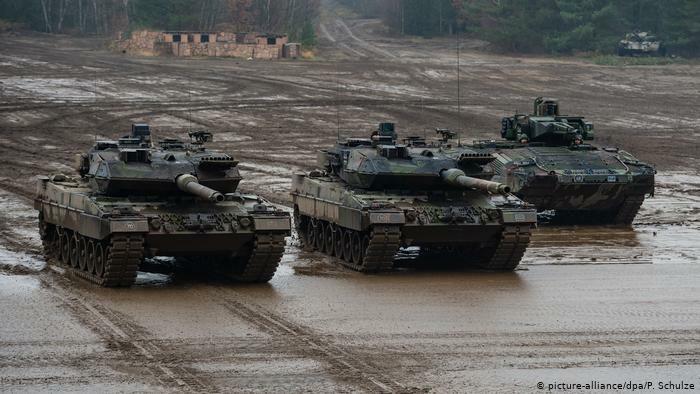 European nations have called for Germany to lift their ban on weapons exports to the Middle East.